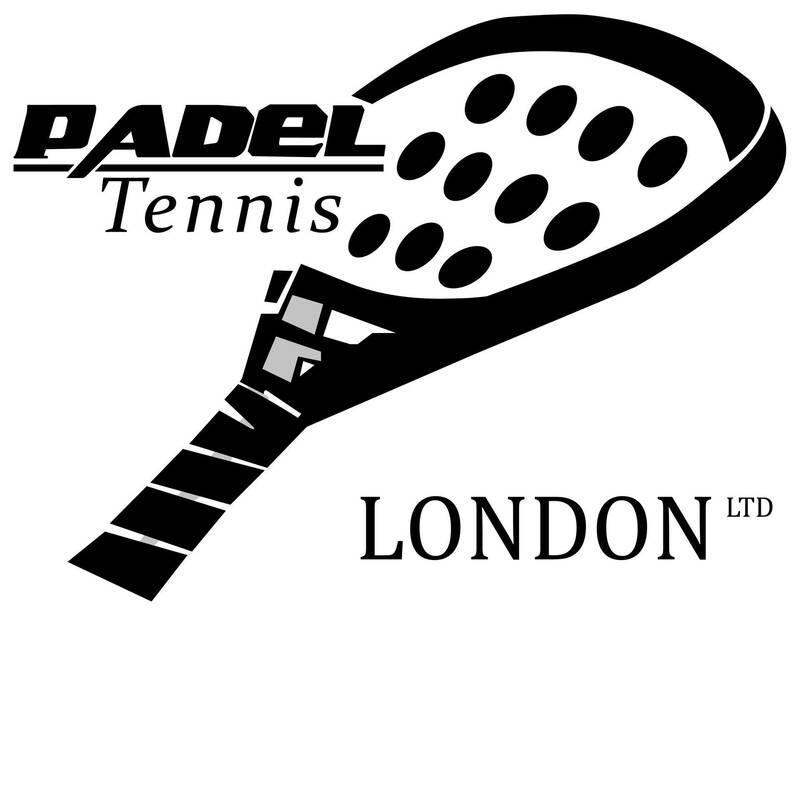 We are a British padel court supplier. 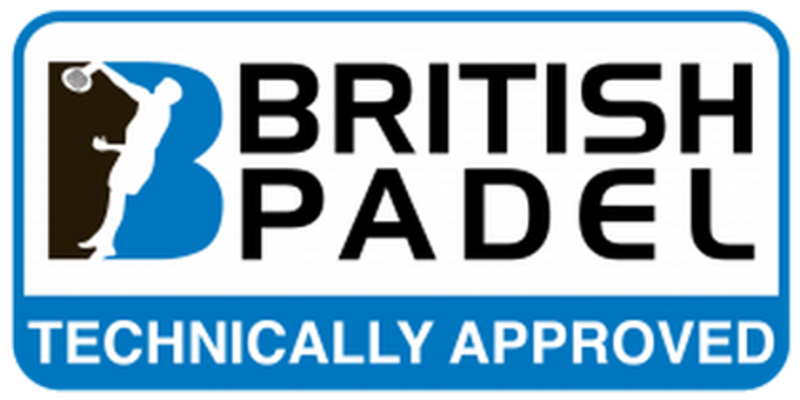 If you are looking to buy and build a padel court in the UK, PadelTennis.co.uk can offer total padel court solutions including padel court sales, installation of padel courts and construction of padel courts across the United Kingdom, Europe & Worldwide. We customize and install the highest quality of World Padel Tour & International Padel Federation compliant Padel Courts. 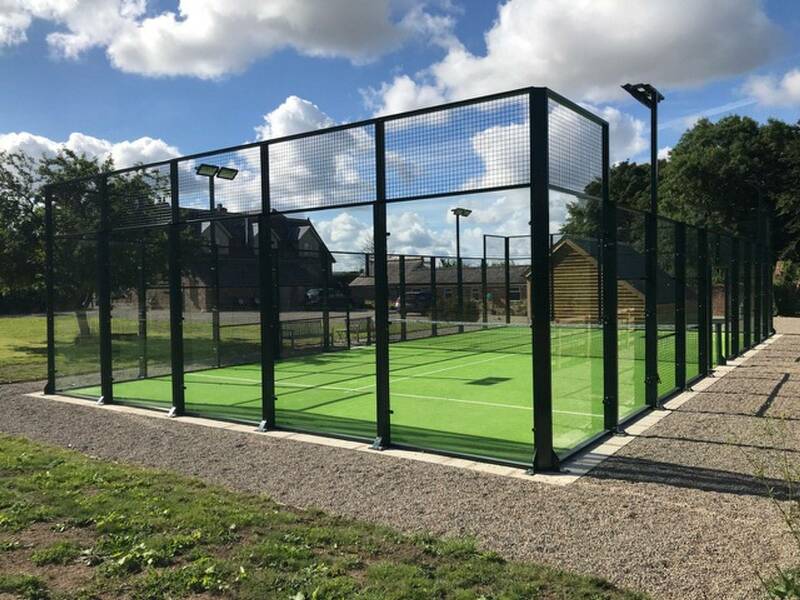 Located within Hazelwood Sports Club - London N21 2AJ, we have a padel court installed in the lovely grounds of this historic tennis and squash club in Enfield, North London, Middlesex. 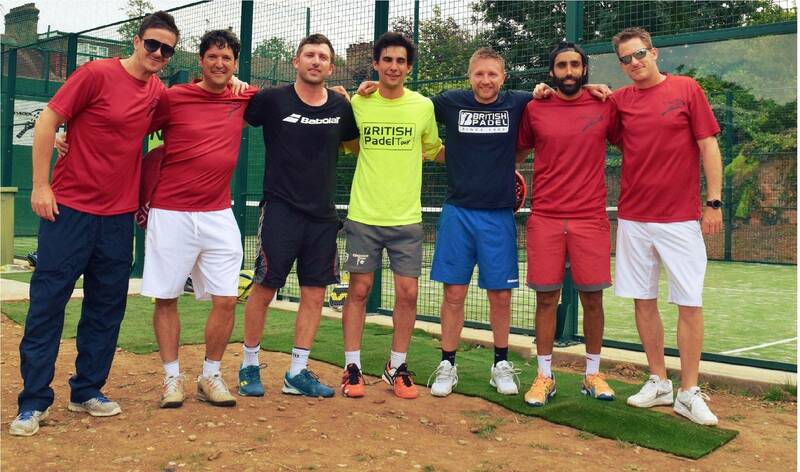 Hazelwood padel club is convenient for members and non-members alike who live in London. 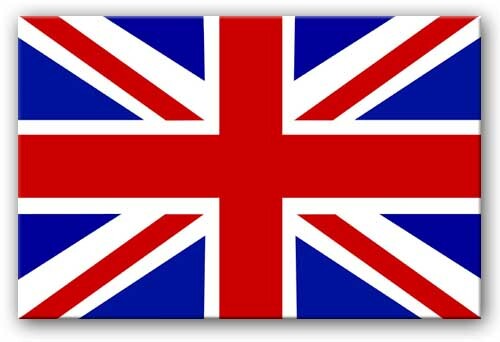 Situated in Winchmore Hill, we are especially close to Southgate, Palmers Green, Cockfosters, Barnet and Oakwood. We are within a short commute of Highgate, Finchley, Muswell Hill, Hampstead and Hertford. Trains run directly form London Moorgate and Kings Cross / St. Pancras. 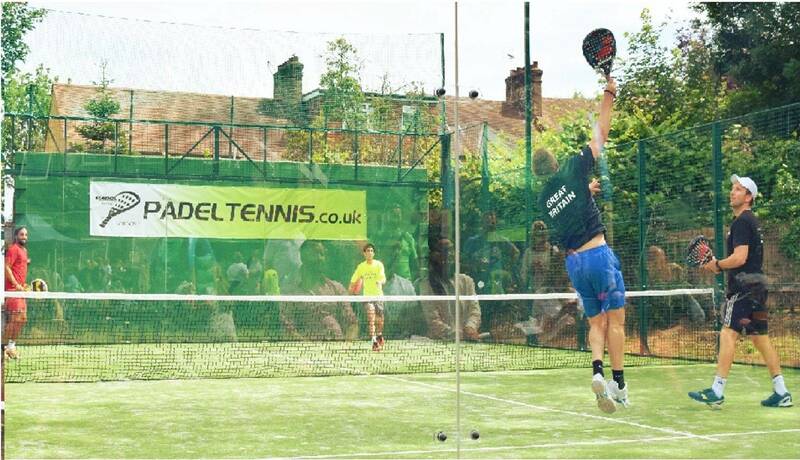 Padel is played in doubles on an enclosed court about half the size of a tennis court. Scoring is the same as normal tennis and the balls used are pretty much identical, but with a little less pressure. 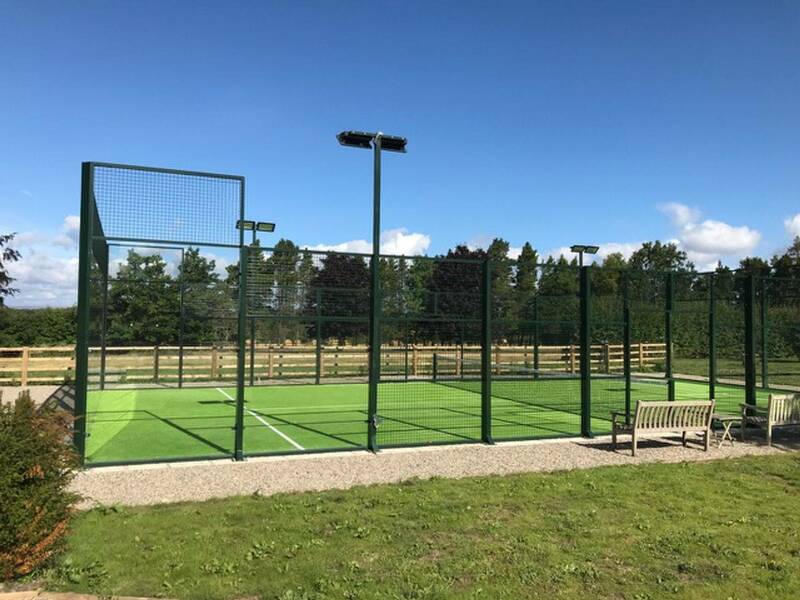 The main differences between the tennis and padel are that the court has walls and the balls can be played off the walls in a similar way as in the game of squash. Solid, stringless racquets are used. The height of the ball being served must be at or below waist level. The sport is thought to be invented in Acapulco, Mexico, by Enrique Corcuera in 1969. It is currently most popular in Hispanic American countries such as Argentina and Mexico, as well as in Spain, although it is now beginning to spread rapidly across Europe and worldwide.